The BBC & BBC America announced the addition of Pearl Mackie to the cast of Doctor Who. 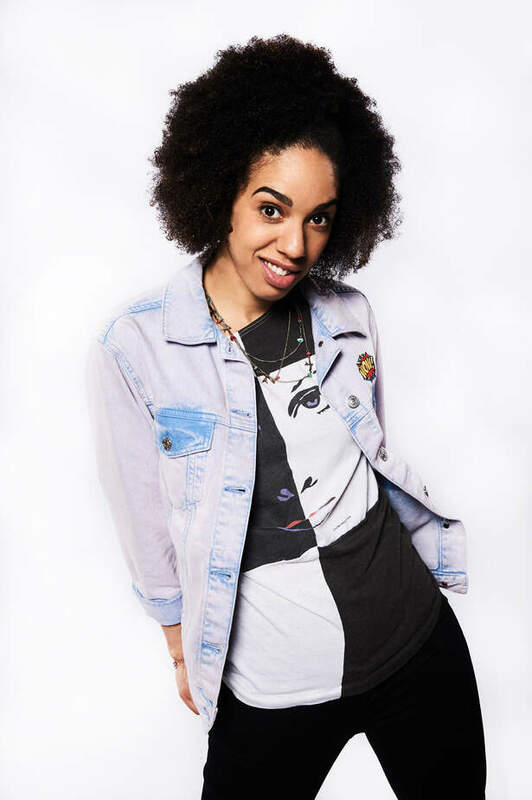 Her character’s name is “Bill” and she joins the series as the 41st companion to The Doctor. 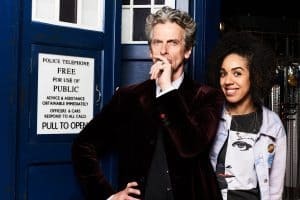 An introductory trailer was aired to add more excitement to this announcement giving us a glimpse at what we could expect with the series returns in 2017 after the Christmas special. Mackie is currently in the Nation Theater production of “The Curious Indictment of the Dog in the Night Time” and according to the press release, this is her first major television role. On joining the cast in her first major television role, Mackie said: “I’m incredibly excited to be joining the Doctor Who family. It’s such an extraordinary British institution, I couldn’t be prouder to call the TARDIS my home! Peter Capaldi is such a brilliant actor, and his Doctor is such a wacky and wonderful character, I can’t wait to see what adventures are in store for him and Bill throughout time and space. Reading the script at the audition I thought Bill was wicked. Fantastically written, cool, strong, sharp, a little bit vulnerable with a bit of geekiness thrown in – I can’t wait to bring her to life, and to see how she develops through the series. I always loved stage combat at drama school so I can’t wait to get on set and kick some evil monsters into the next dimension! 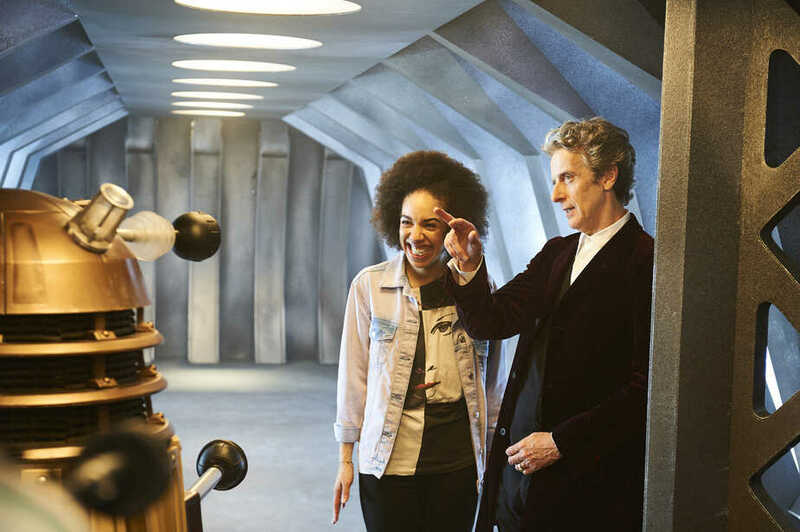 After watching the trailer I think Bill will bring a fresh sense of curiosity with a dash of well-timed sarcasm during her adventures in the TARDIS. You also begin to see the chemistry develop between The Doctor and Bill. I am excited to see the next series and based on what I saw today I will certainly be tuning in. To see what others are saying on the FoCC Forum about this latest addition or join the conversation click here. ← Intel: New Doctor Who companion revealed!